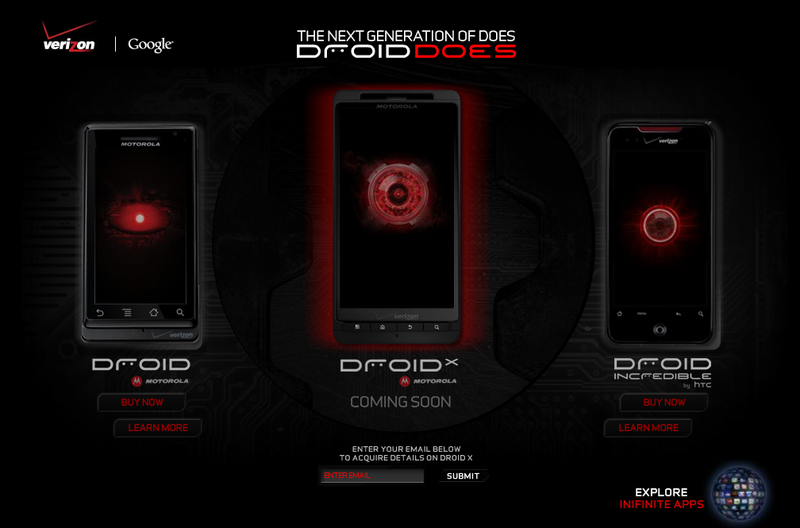 The Droid X by Motorola is officially official my friends. 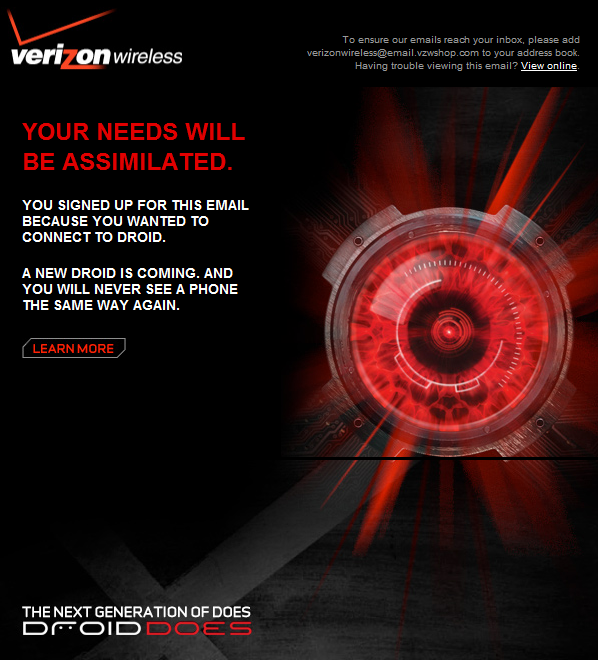 Verizon has added the new 4.3″ beast to their lineup of Droid devices and also given it a new dedicated page you can see here. Can we get to July 19th already?